From WordPress SEO to Google Analytics for WordPress to building your freelance business, these training courses will teach you everything you need to know to do master WordPress. Beaver Builder is the powerhouse drag & drop WordPress page builder that allows you to build beautiful WordPress websites in minutes, not months. 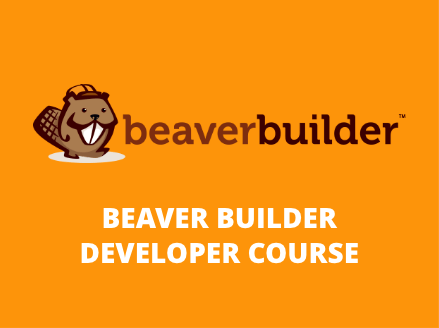 During this live, interactive online Beaver Builder training course, Nathan Ingram will teach some of the critical skills you need to become a Beaver Builder expert. 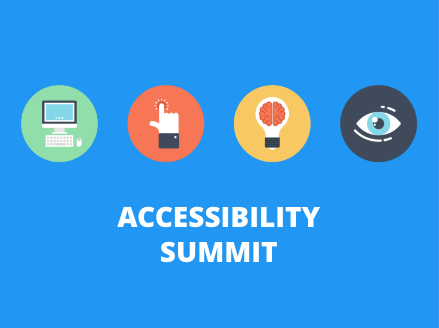 The SEO Summit is an ideal fit for marketers, website owners, website developers and bloggers. The key to successful SEO is to work smart and spend time on the right tasks and activities. 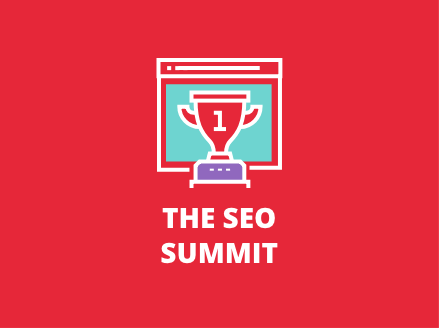 The SEO Summit delivers SEO training and exercises that will teach SEO best practices and show you how to immediately apply SEO to your website or blog. The information is presented in an easy to understand format with actionable steps. A lot of freelancers simply can’t get over the hump from struggling to success, from frustration to confidence. Too often, freelancers feel like they're on a deserted island, alone, hitting dead ends, with no one to offer guidance. 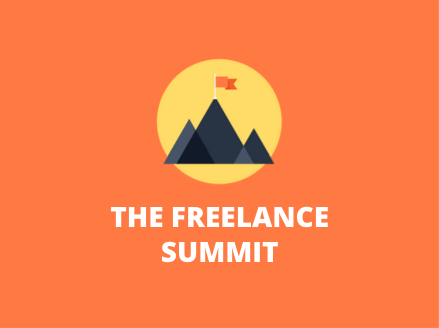 If you’re struggling with doubt and confidence, or simply need a proven process for productivity, client relations, and marketing, the Freelance Summit is for you. 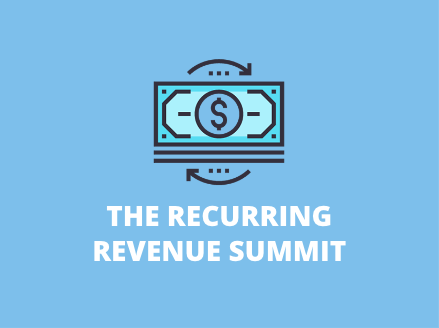 Think of it like a retreat—and investing a couple of days devoted to focusing ON your business. 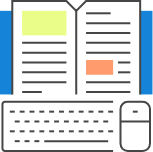 Learn how you can start making reliable monthly income and beat the feast or famine cycle of client work with this training course designed for freelancers, agencies and anyone offering web design services to clients. Everybody knows Google Analytics is the best way to track traffic to your WordPress website. But setting up reports correctly and understanding all the information they provide can be a challenge. 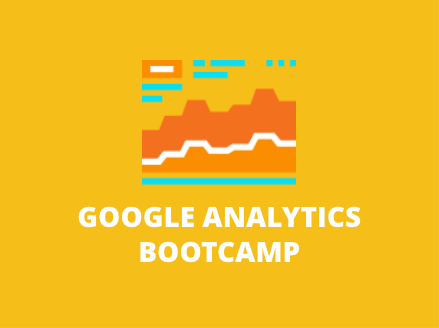 During this 3-day Google Analytics training event, analytics expert Chris Edwards will do a deep dive into Google Analytics. 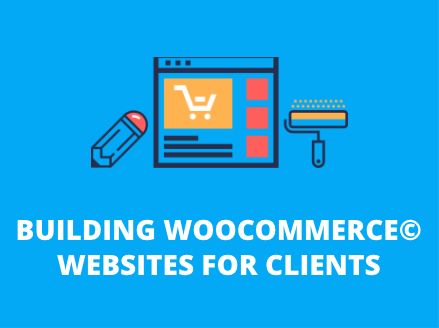 Building WooCommerce© websites for clients can be a lucrative addition to your website design business. 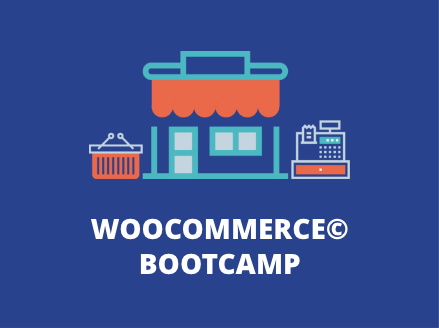 However, there are many things you should consider as a WordPress business owner before you get into the ecommerce game. 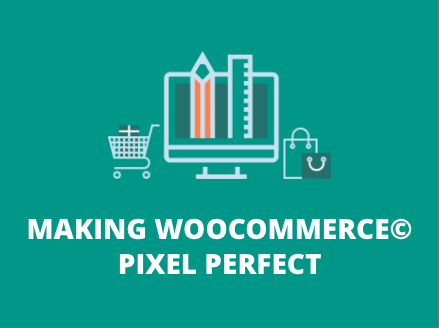 In this four-hour webinar event over the course of two days, WooCommerce© expert Patrick Rauland will talk through the essentials of working with clients on WooCommerce© projects. WordPress 5.0 with the new Gutenberg WordPress editor is set to arrive later this year. 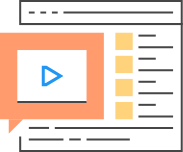 During this online training event, we’ll show you how to be completely prepared for the upcoming Gutenberg change by giving you a rock-solid test plan to make sure those sites are ready for WordPress 5.0. 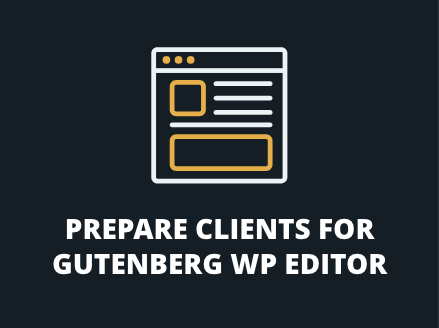 During this online training course, we’ll cover what the new Gutenberg WordPress editor means for themes and how it will impact the frontend experience. Then we’ll dive into code to make a Gutenberg-compatible theme by styling the new blocks and making changes to the Gutenberg editor (like creating custom color palettes and block templates). 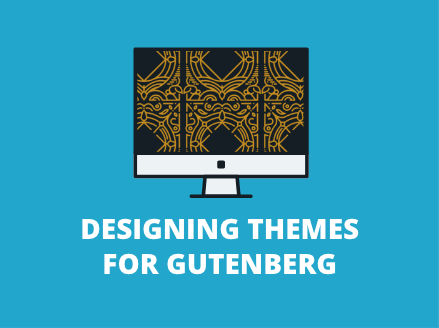 At the end of this training, you’ll have enough in your tool belt to start designing themes for Gutenberg. 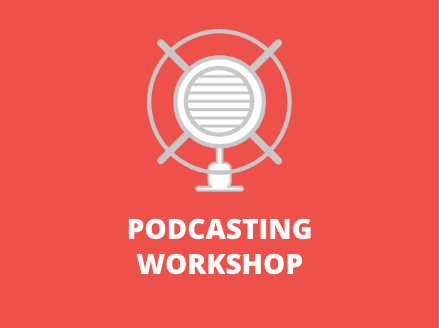 During this 2-day online training event, you'll learn how to podcast and how to build a podcast website. When it comes to podcasting, there are lots of things to consider, like tools and recording equipment, format, hosting your audio and how to submit to Apple Podcasts. This podcasting course will guide you, step-by-step, through the whole process. Everything we make at iThemes in one bundle, for one low price.